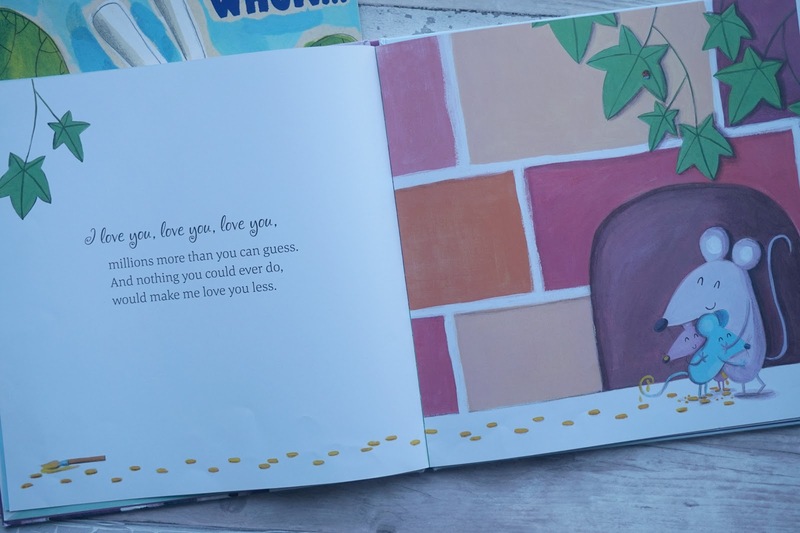 5 BOOKS TO READ WITH YOUR LITTLE ONES ON VALENTINES. 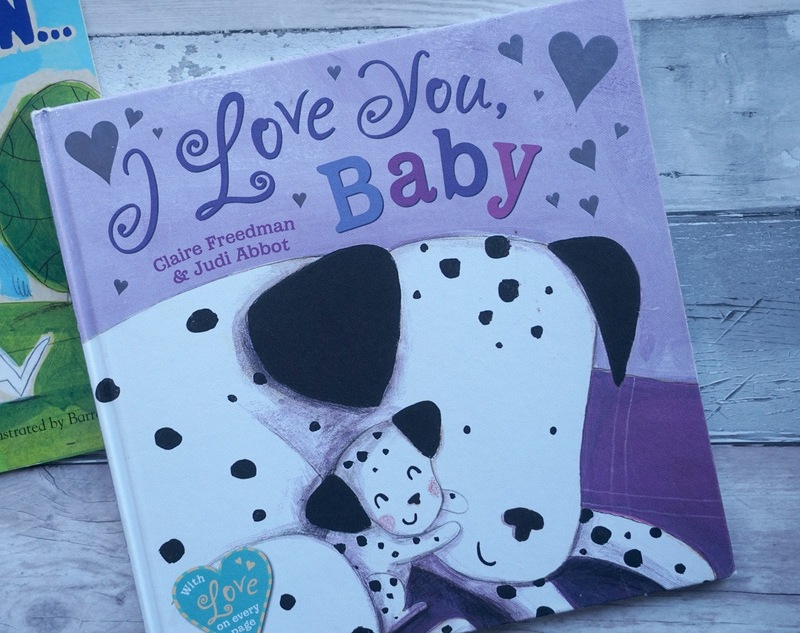 Hello lovelies, as this week is Valentines I thought I would share with you 5 cute little books you can read with your little ones all to do with love! 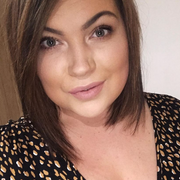 Obviously they will be looking more forward to Pancake day, I mean who isn't? 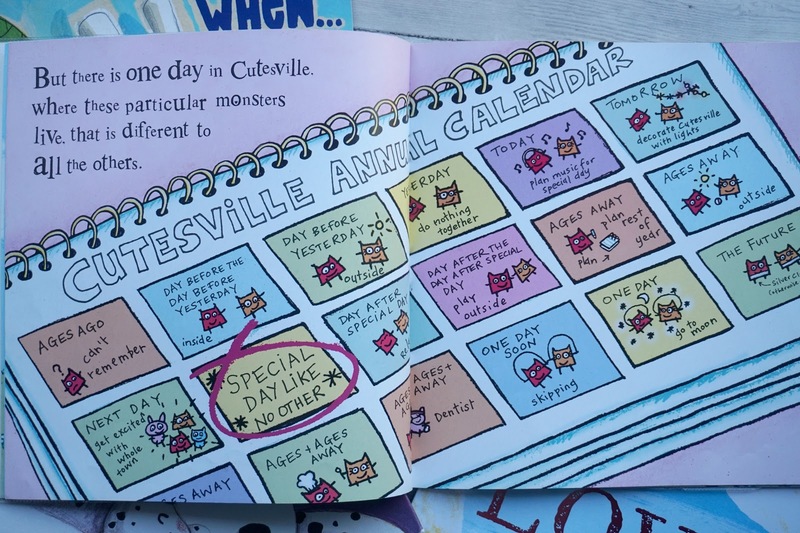 But here is five books all about Luuuurve. 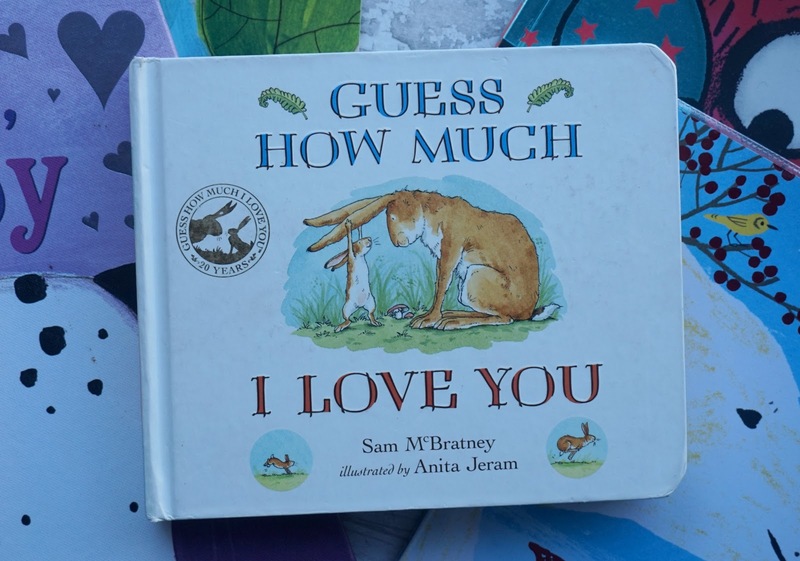 I feel like most people I know have read this to their little ones, its such a beautiful illustrated story about the bond of love between an adult and their child. 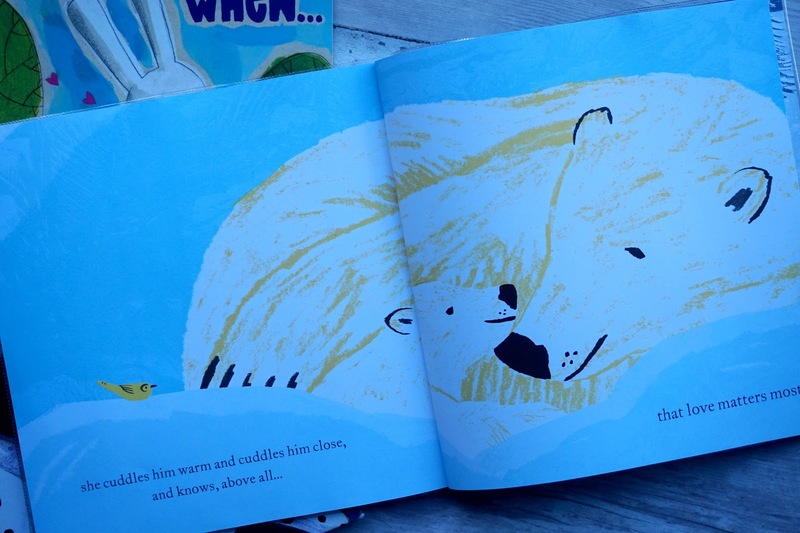 I actually picked this up in Aldi for really cheap and me and the boys love it, always check the books out in Aldi they have some good ones, again its the love between an adult and their child who loves them no matter what, 'even when you're sneezy'. 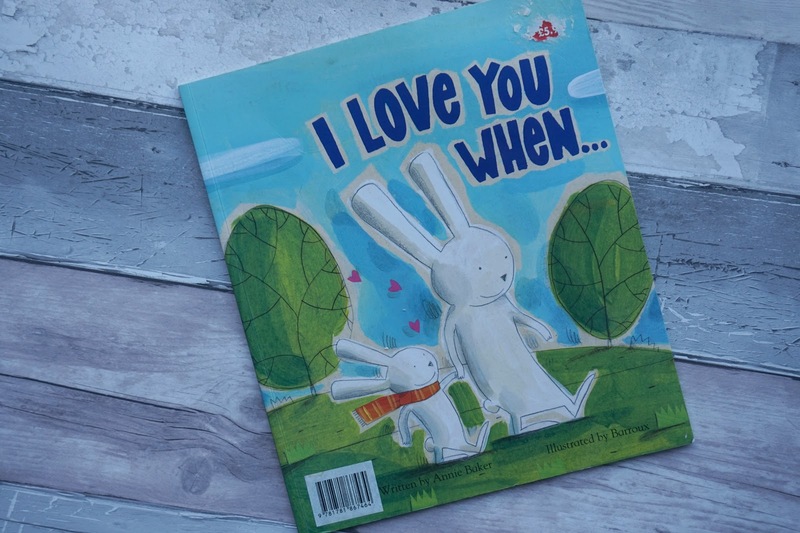 This is such a lovely affectionate and joyful book all about love between parents and their little ones a great book for the family to share together. 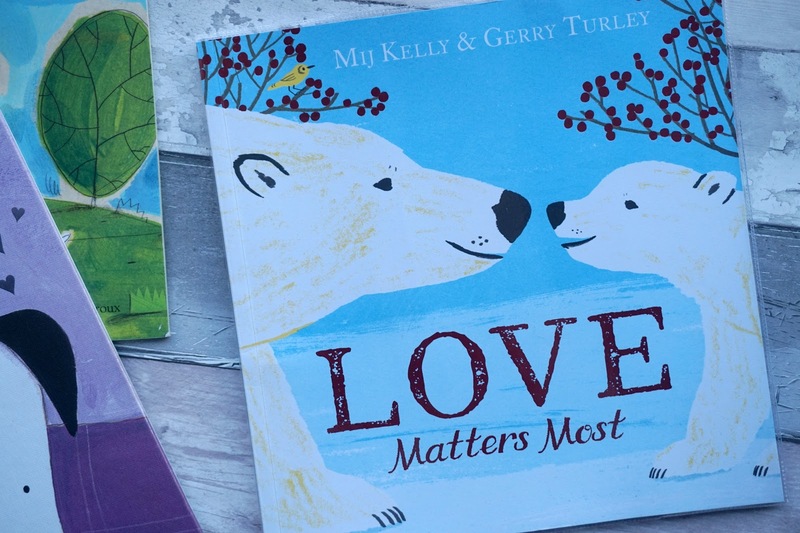 Love matters most is the strong bond between a mother and her baby and when the mother looses her poor little cub it shows we go above and beyond to be with our babies because of course love matters most. 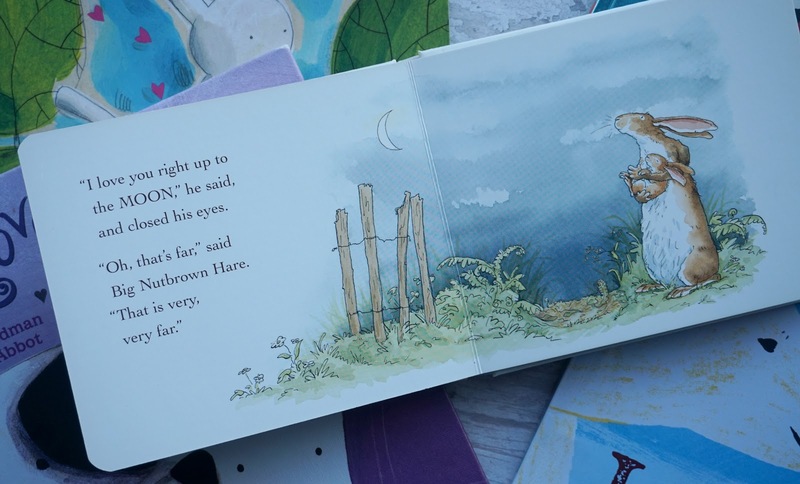 This was Oscars favourite book out of them all, Lawson loved it too, my boys love monsters! 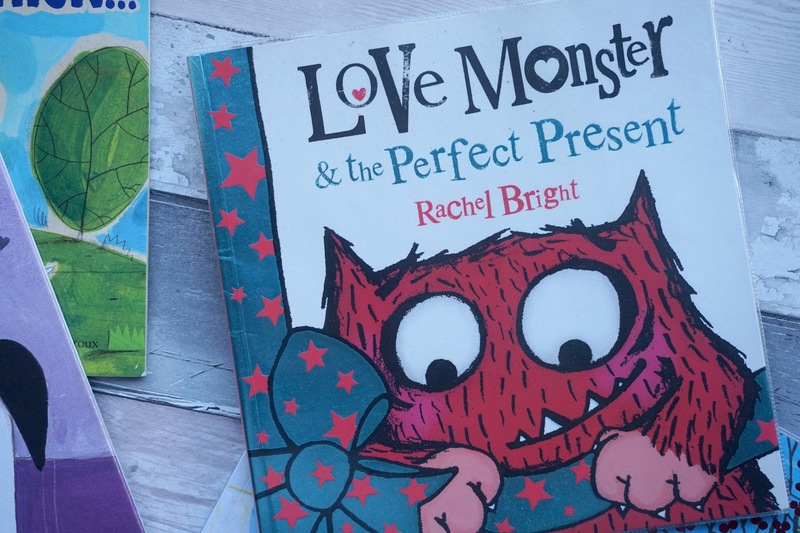 This cute little love monster wants to make the perfect gift for another monster but does he do it in time for the special day? 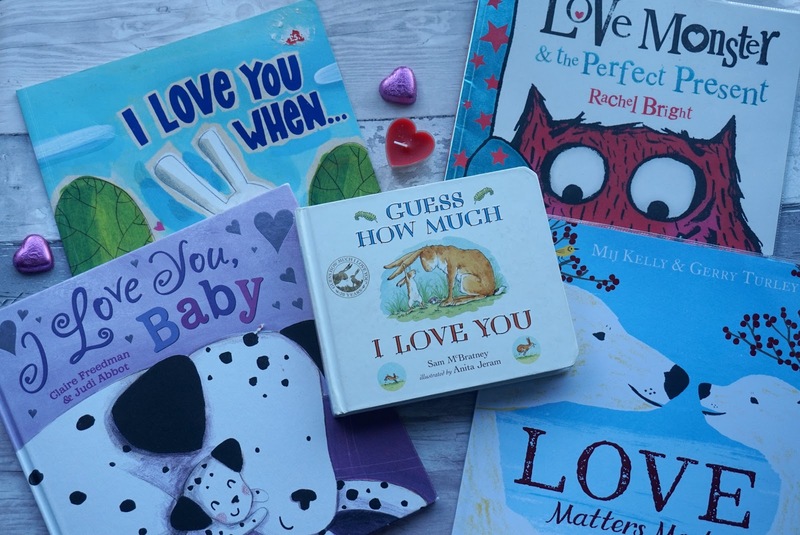 I know Valentines is a 50/50 thing, some people think its a farce and others love celebrating the day, either way these are five lovely books to read with your littles ones anytime of the year all to do with love. 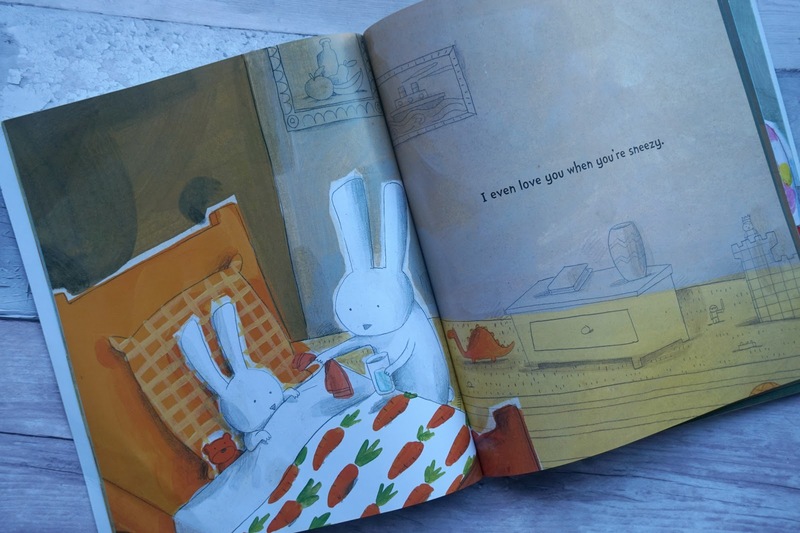 Have you got any books that would be good to do with love that I may have missed?